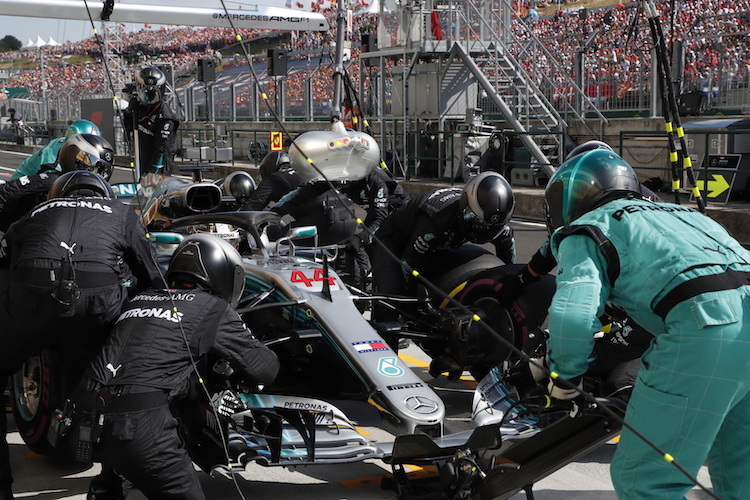 With the thriving capital city of Budapest situated just 20km from the circuit, the Hungarian Grand Prix provides good transport options and a wealth of accommodation facilities to suit all budgets. To assist you with the planning of your trip to the Hungarian Grand Prix this year, we’ve put together a travel and accommodation guide to the event. The closest airport to the Hungaroring is Ferihegy International Airport, which is just a 16km drive from the city of Budapest. Unlike many circuits, the Hungarian Grand Prix provides free parking at the event. Parking cannot be pre-booked however, so arrive early to ensure you get a space before capacity is reached. Taxis generally have a fixed price for the race weekend, but be sure that you have agreed a price before you leave to avoid receiving a high fee. There are no trains that travel directly to the circuit, so this may not be the most ideal way to get to the circuit. However, if you don’t mind a short walk then the Szilasliget station is located a mile away. A free shuttle bus is provided by the circuit over the race weekend, leaving from Árpád Bridge in Budapest. This is a convenient way to travel to the event, although it should be noted that the drop-off point is still a 20 minute uphill walk from the station. 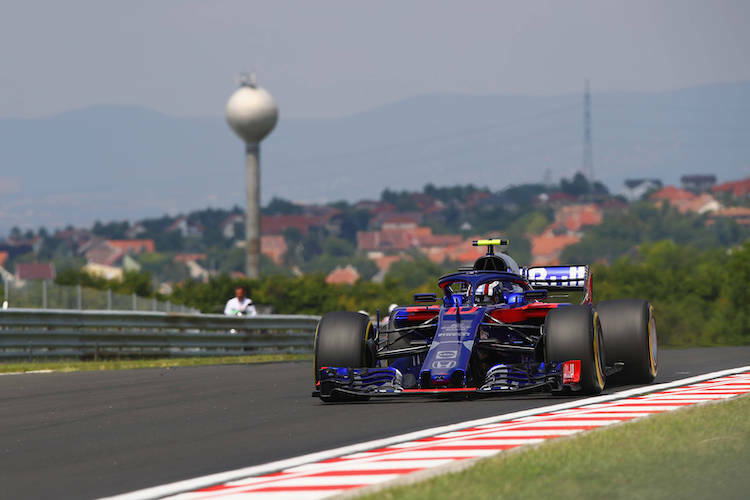 As the capital city, Budapest provides a range of good accommodation options and a wealth of entertainment to enjoy when you’re not at the track – and located just 20km away, this is a favoured place to stay when visiting the Hungarian Grand Prix. You will find a wide range of hotels and hostel accommodation to suit your budget in Budapest, but book early to ensure that you receive the best price for you. Alternatively, there are also several camping facilities located closer to the track. Though these campsites can be fairly basic, they are all equipped with shower and toilet facilities and provide a great budget option that allows you to remain up close and personal with the track.